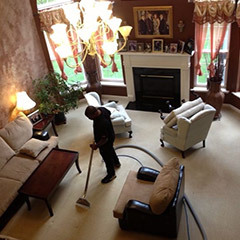 There are many benefits you will enjoy when you have your carpets professionally cleaned. 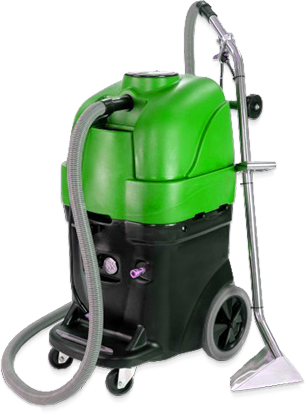 Professional carpet cleaners have special equipment to remove the dirt and bacteria your cleaners simply cannot reach. 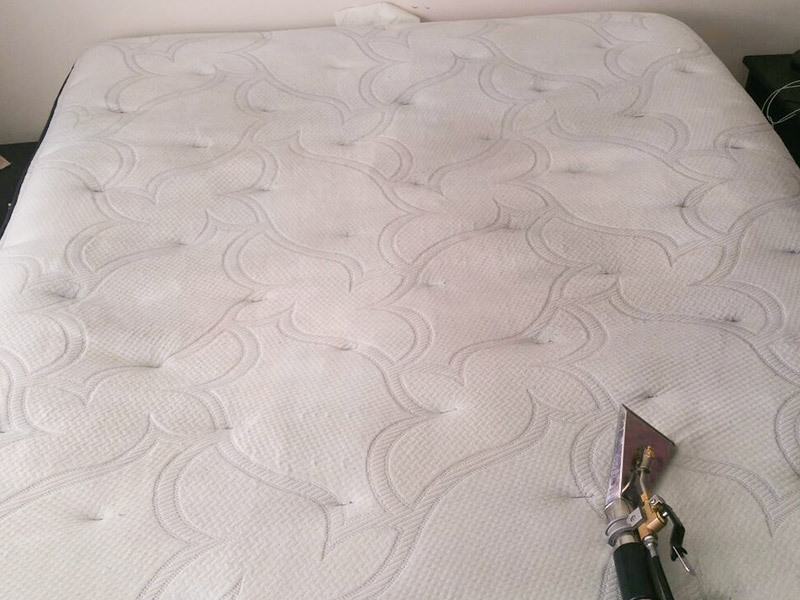 At Carpet Cleaning Missouri City, we know exactly how to take care of your carpet to keep it looking newer and lasting longer. 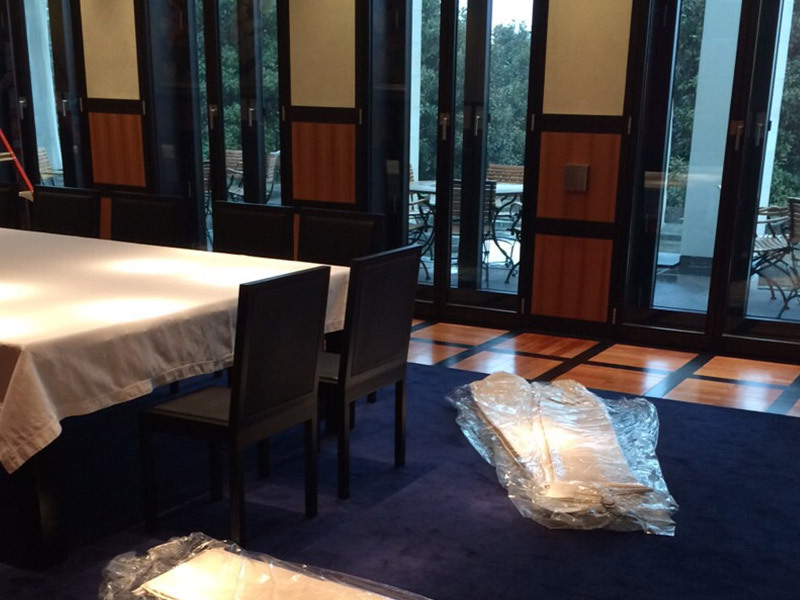 We have a devoted staff of experienced cleaning technicians, who are not only trained for the highest industry standard, they're also committed to it. 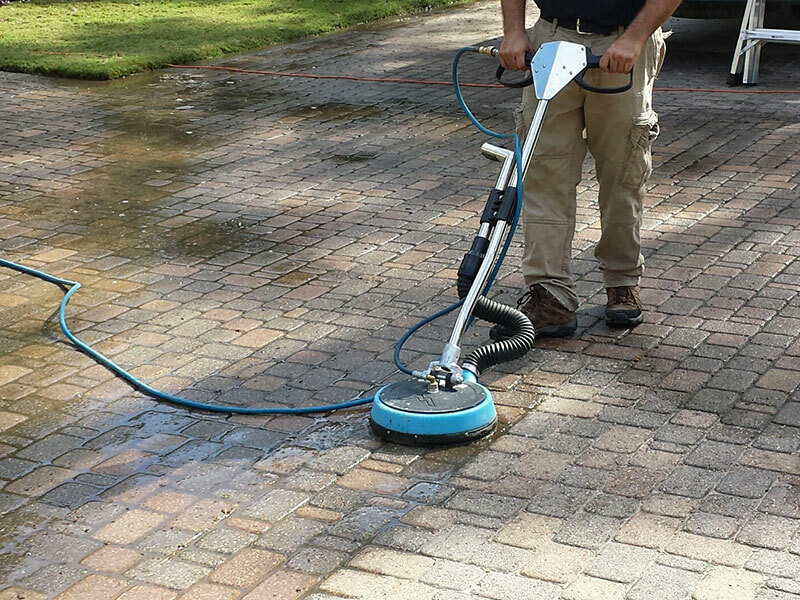 We take pride in our technicians' devotion to putting a smile on the customer's face, and it doesn't matter if it's carpet cleaning, upholstery cleaning or and area rug cleaning. To us, a customer with a smile waving us goodbye after a cleaning appointment means everything, and that's the experience we hope to give you as well. 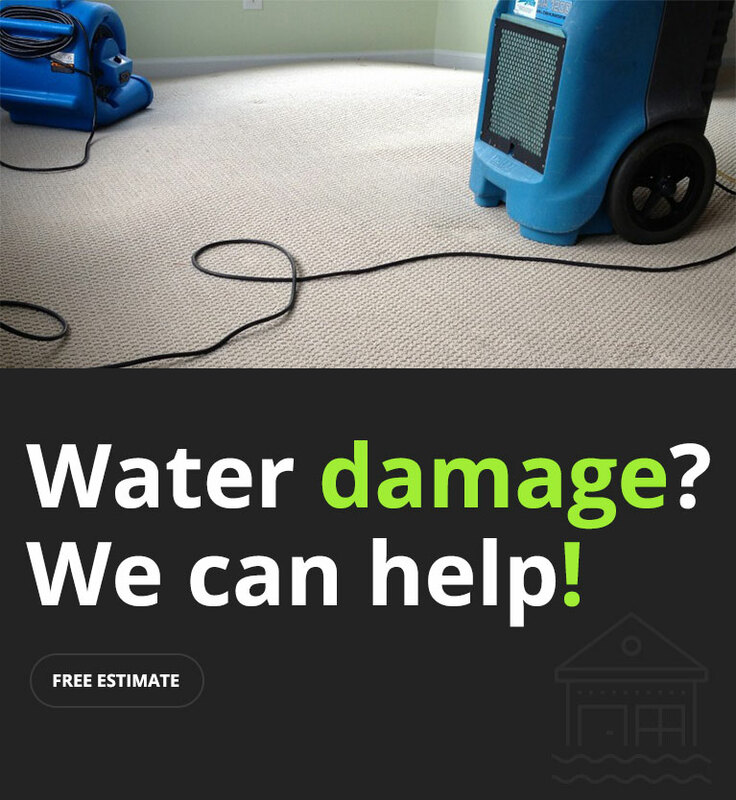 Our technicians will use specialized equipment to clean your carpets. These cleaners are only available to professional cleaners and are able to extract all of the bacteria and dirt in your carpets. 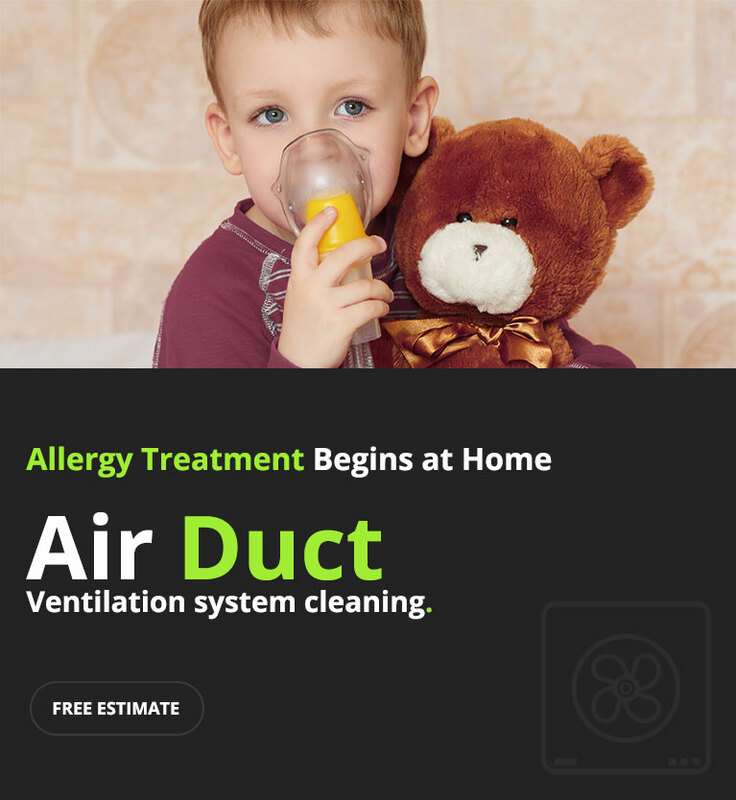 Private carpet cleaning machines simply do not have enough power to completely remove the allergens from your carpet. One of the many benefits of using a professional carpet cleaner is that you do not have to be involved in the difficult job of carpet cleaning - the service is completed for you. 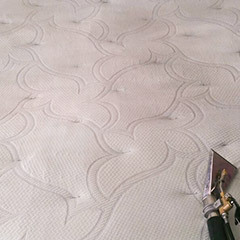 With our professional carpet cleaning service, your carpets can be restored to their original beauty. In addition, you can have special cleaning agents put on your carpet in order to protect it from future stains, spills and dirt. The Service You Need, When You Need It! 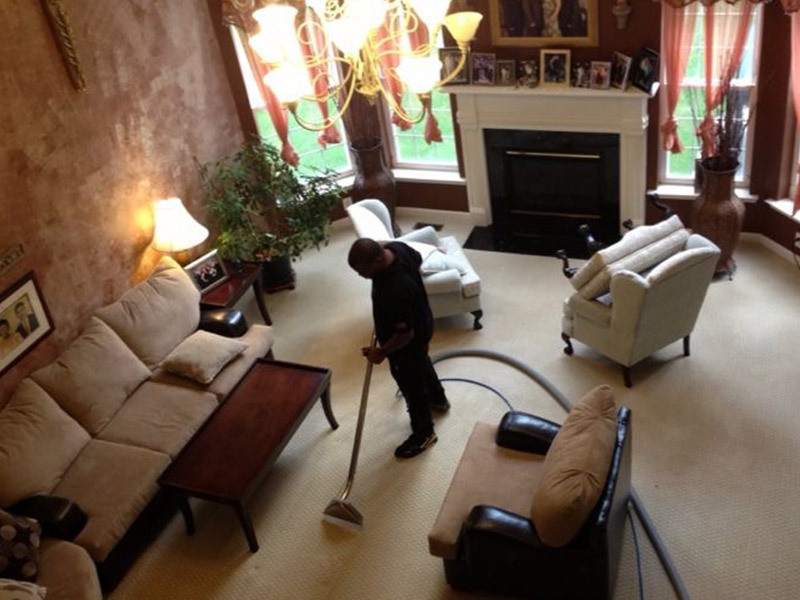 We provide cleaning services to residents of Missouri City and surrounding cities, as well as areas of Houston TX. As local carpet cleaners, we give priority to people from our own community. If you need an emergency service, or you need a special type of cleaning - give us a call and we'll do our best to provide you the service you need, at the time you need it and want it. 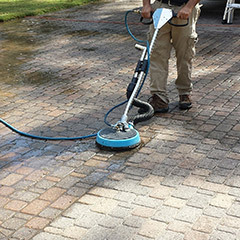 We provide professional cleaning services for the residents and businesses of Missouri City TX and its neighborhoods. We provide service in many neighborhoods of Missouri City, including Sienna Plantation, Dewalt, Trammels, Quail Valley, Waterbrook. 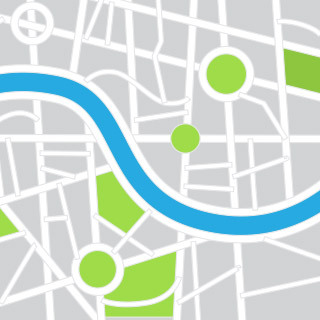 You can view the full list on our Missouri City Cleaning Service Areas & Neighborhoods page. 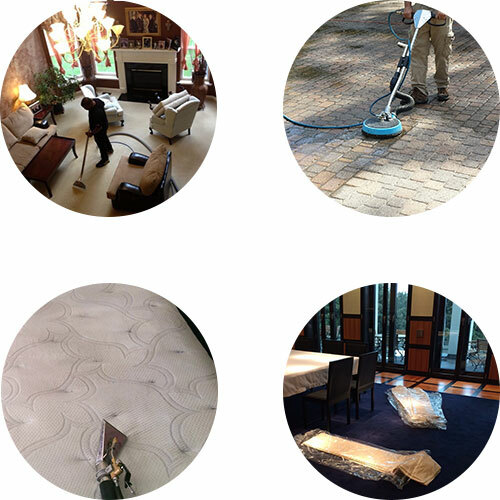 Our service providers have been trained to clean a number of different carpets and know how to use a variety of cleaning agents. 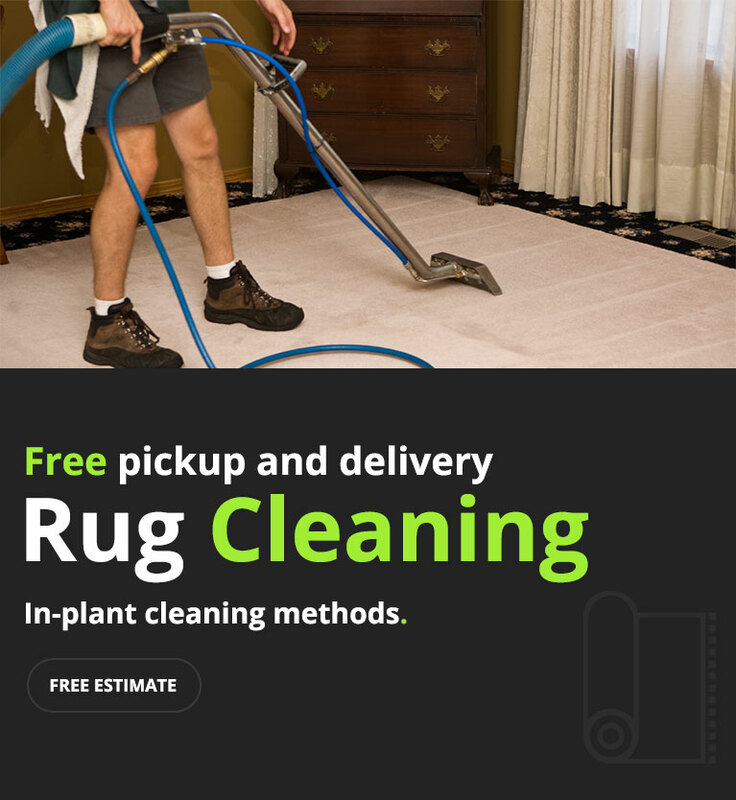 Carpet cleaning is not very straightforward and if you clean your carpet incorrectly, you could damage it beyond repair or it may remain wet which allows for the growth of mold. 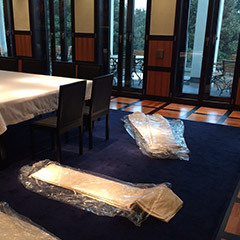 In any case, our technicians have the knowledge and skill to clean any type of carpet without damaging it. In fact, when you have your carpet periodically cleaned with a professional service, your carpet will actually last longer. The dirt, debris and dust that accumulate in your carpet are damaging the carpet fibers. This decreases the life of your carpet unless it is professionally cleaned. Please fill out this form and our office will contact you shortly. 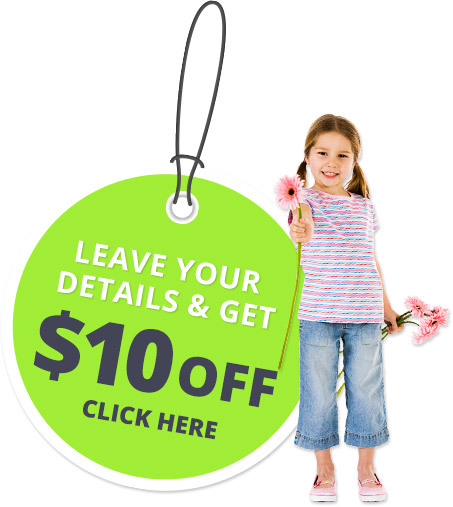 Up to 10% off on carpet cleaning for online orders.